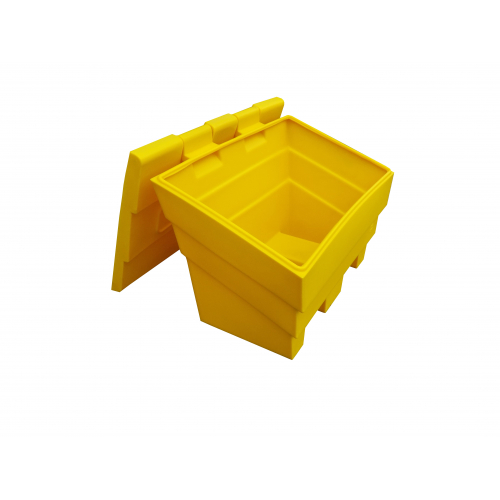 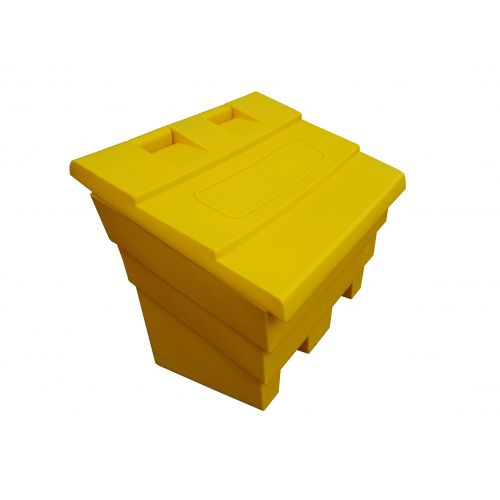 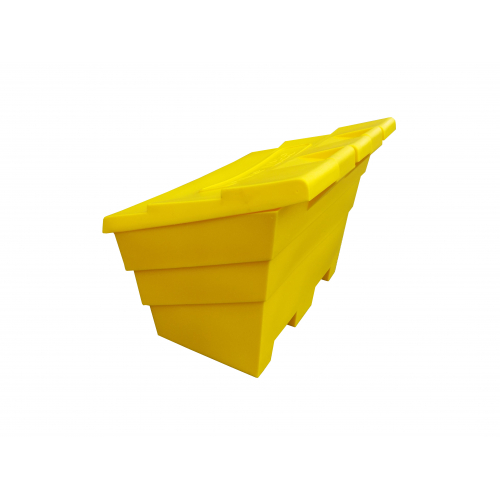 The 175 litre grit bin is our most popular grit bin and it is suitable for storing grit/salt on both residential and commercial premises. 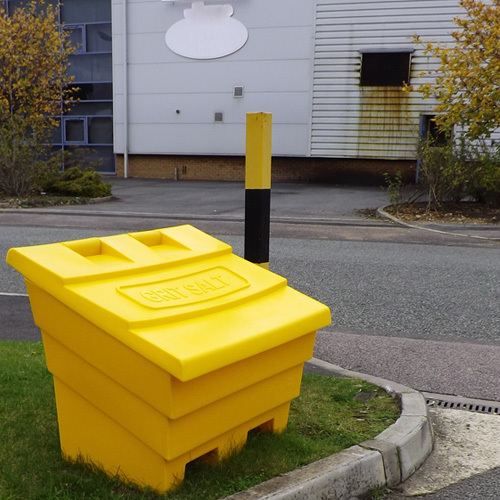 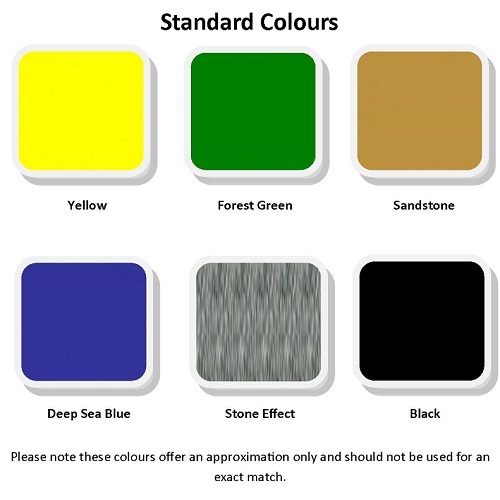 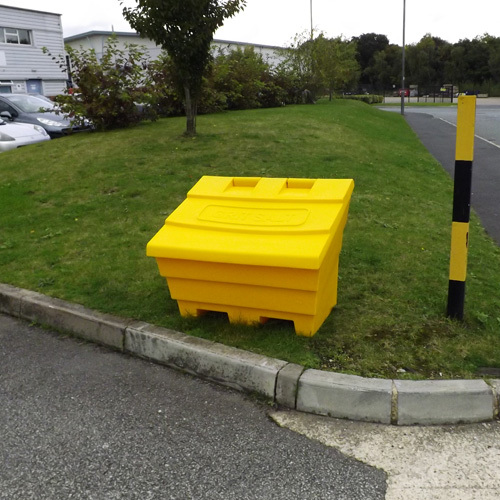 The bin is manufactured from durable and UV-resistant polyethylene and is available in a choice of colours including 'sandstone' and 'stone effect' to look attractive in your garden or on your path, drive or business premises. 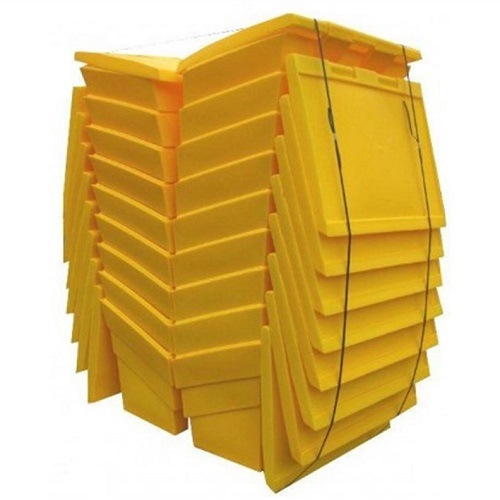 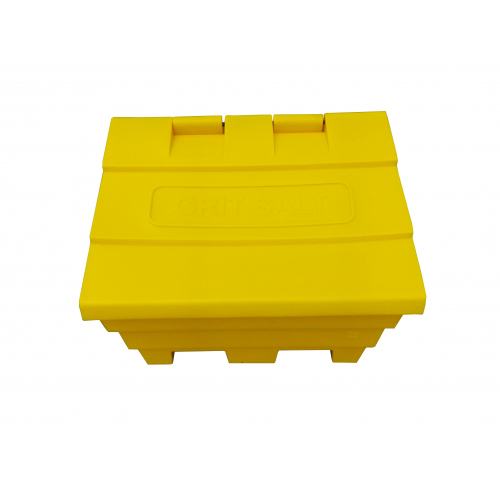 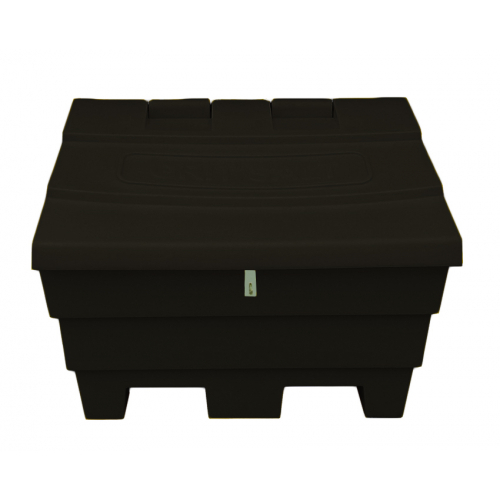 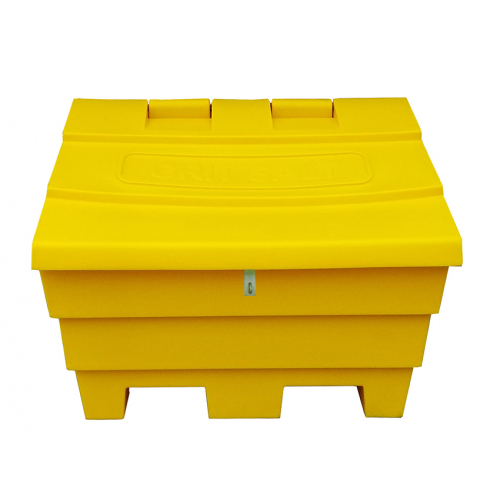 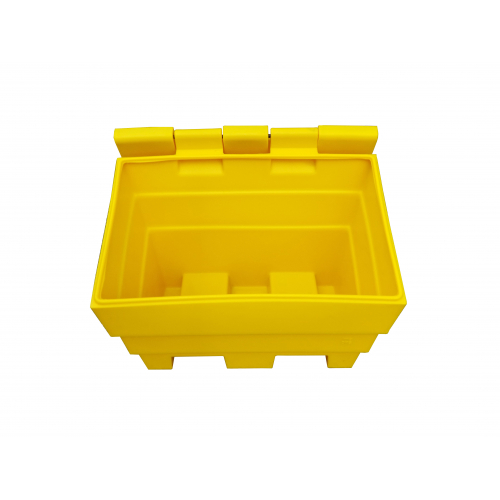 Our 175 litre grit bins are inter-stackable up to 9 high and this makes them ideal for storage during the summer months when not being used for storing grit salt. 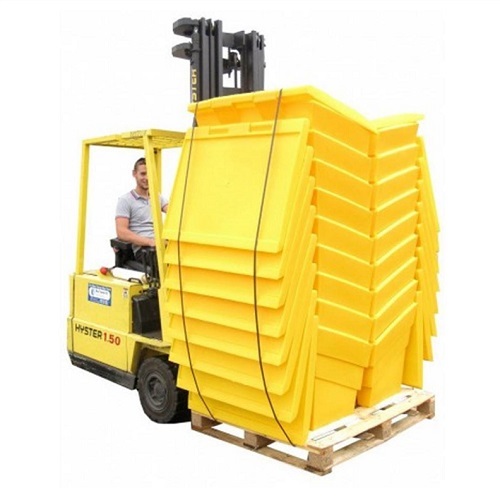 This also means great savings on delivery as up to 18 bins will fit on a standard size pallet. 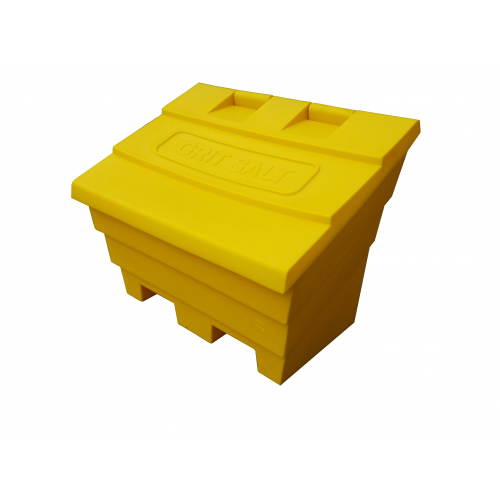 Keep your driveway, garden or business premises frost-free this winter by storing your grit / salt in our 6 Cu Ft Lockable Grit Bin.